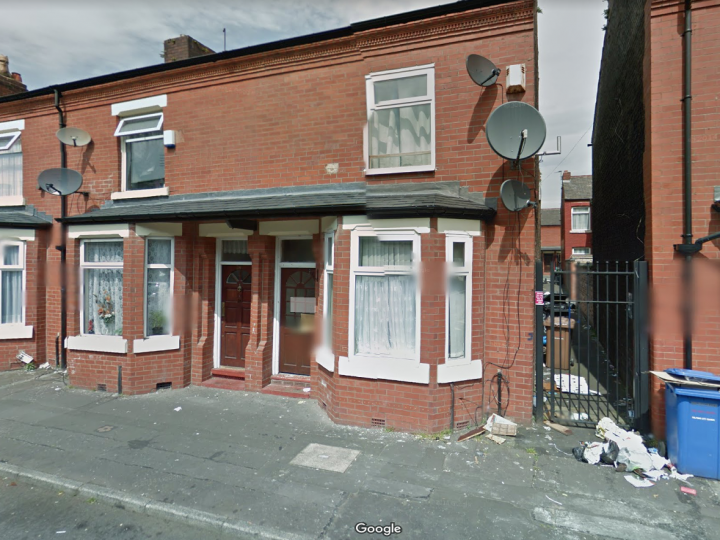 PSGBN LTD are proud to present a simply stunning 3 bedroom Terraced House found in Salford M7 is available, benefiting from a beautifully represented living space and lively environment. Quick and easy access to the nearby markets and close to local transportation. 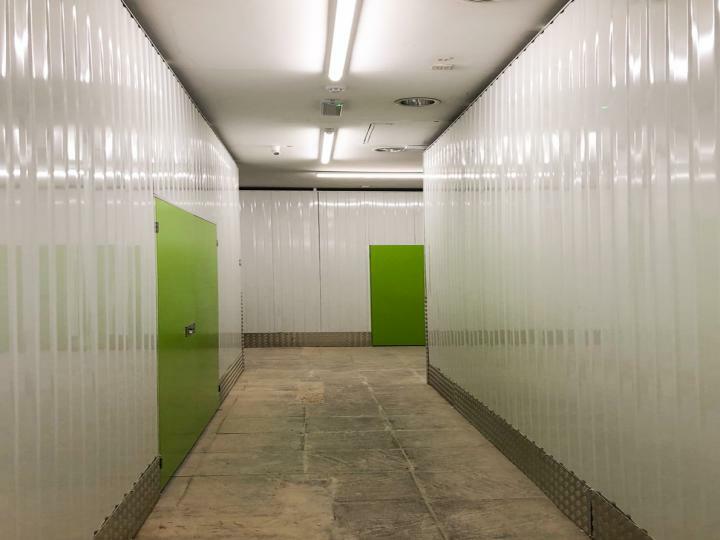 A simply stunning storage units available house in Manchester M8 is available, benefiting from a beautifully represented storage space and lively environment. Quick and easy access to the nearby markets and close to local transportation. A simply stunning storage units available house in Manchester M3 is available, benefiting from a beautifully represented storage space and lively environment. Quick and easy access to the nearby markets and close to local transportation. 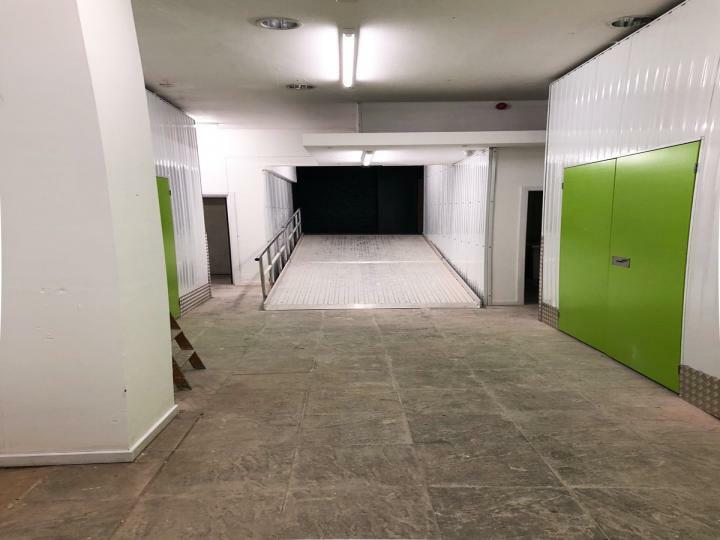 A simply stunning storage units available house in Manchester M3 is available, benefiting from a beautifully represented storage space and lively environment. Quick and easy access to the nearby markets and close to local transportation. A magnificent big storage units available in great a location, It is situated the M3 Area. This is a newly built facility, it is bright and clean, secure and complete with CCTV and Alarms. Manchester City Centre in the heart of the fashion wholesale district. 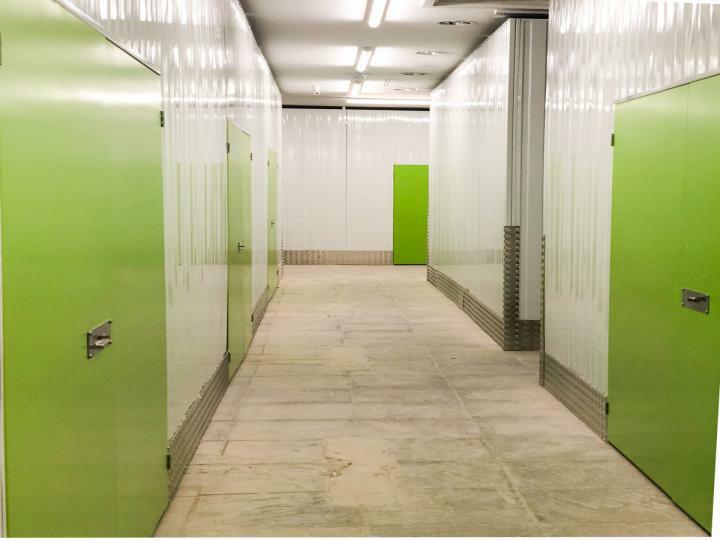 Brand new, newly built units suitable for business storage. Just 2 minutes from Manchester Victoria Station. 24 hrs Access for flexibility.